From the Galapagos Islands to the jungles of South America to an icy mountain lake many believe to be the birthplace of the Inca, the entire NUMA team will risk everything in an effort to avert disaster...but they may be caught in a race that no one can win. 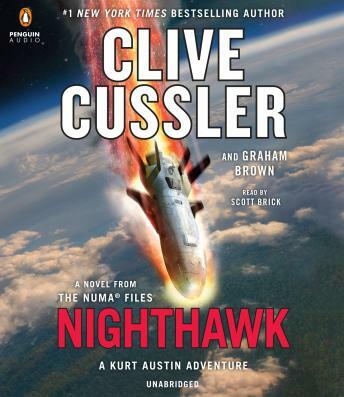 It is another great Clive Cussler adventure. Suspenseful and imaginative. Great character development. I highly recommend it for a light listening and fun adventure with a good twist. The narrator has a nice voice and pace. Easy to listen to.